Client: Upfront Entertainment for TVO. Edited by Paul Hart and James Yates / Beevision Productions. The Museum Diaries is a series that provides viewers extraordinary access to forty galleries and six million artifacts from the comfort of their own home. 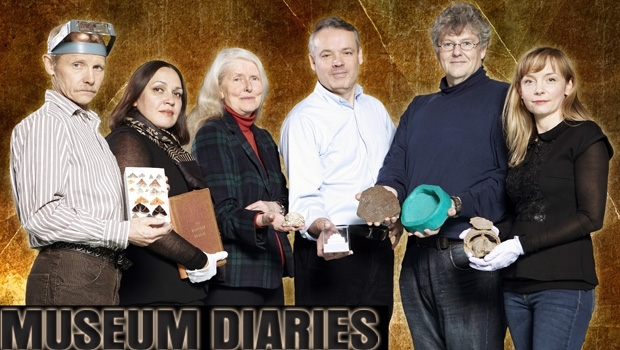 As each curator leads us on a journey of exploration, we discover their personal passion for their field of research, bear witness to the logistical and technological limitations which often frustrate them and experience the triumph and euphoria of their breakthroughs and discoveries – together, they forge the modern-day diaries of the Royal Ontario Museum. 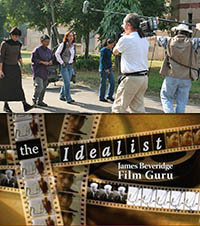 Produced by Upfront Entertainment for TVO, in association with The Royal Ontario Museum. Premiered in February 2014. See the series on TVO here.